M&TG5911 - 80+ ACRES ON THE WEST SIDE OF THE VALLEY! 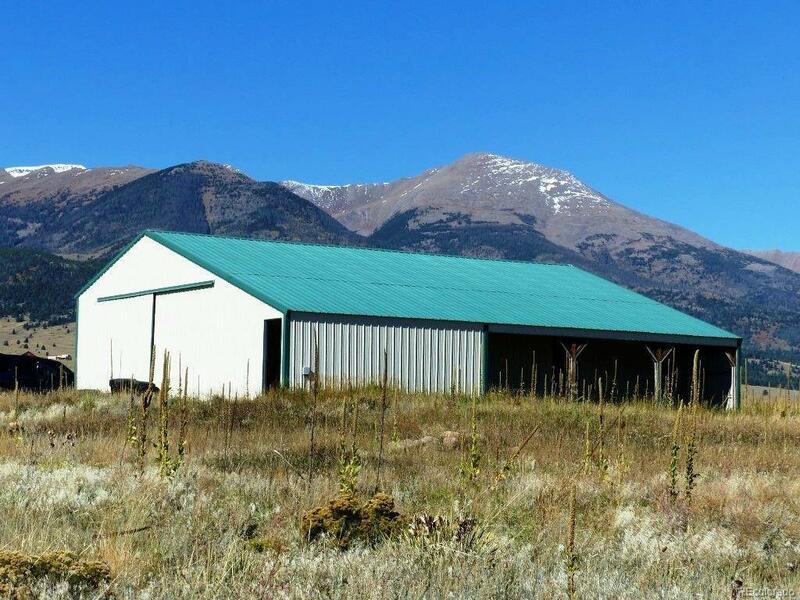 - Don't miss out on this great rare opportunity to own 80+ acres on the "WEST SIDE" located beneath the majestic Sangre de Cristo Mountains. Very close to the National Forest trailheads. Hop on your horse or mountain machine and you can be on Hermit Trailhead in 5 minutes! Also not far from town, school and shopping. Did I mention the VIEWS???? 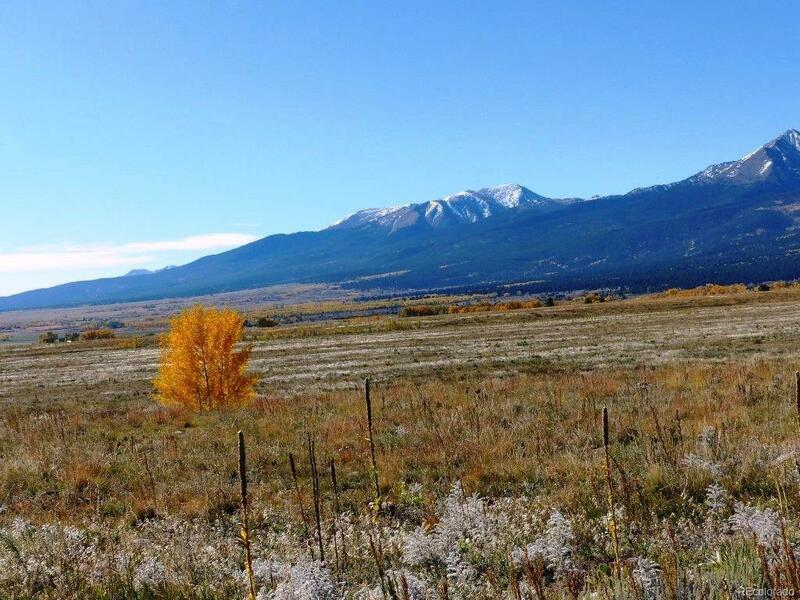 360 degree breathtaking views including the Sangre de Cristos, Wet Mountains and Pike's Peak. 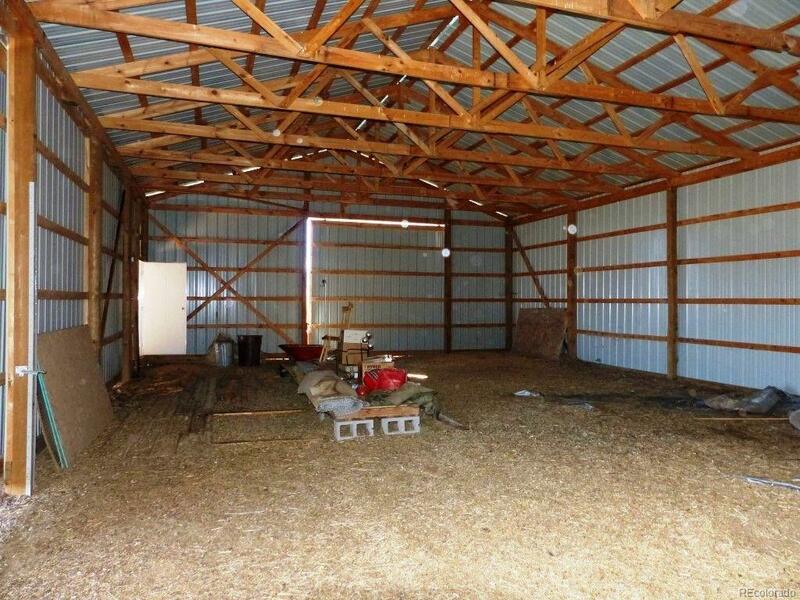 Top this off with a large 42x50 metal outbuilding and a fully fenced and cross fenced lot and this makes a great start for your Colorado Ranch. 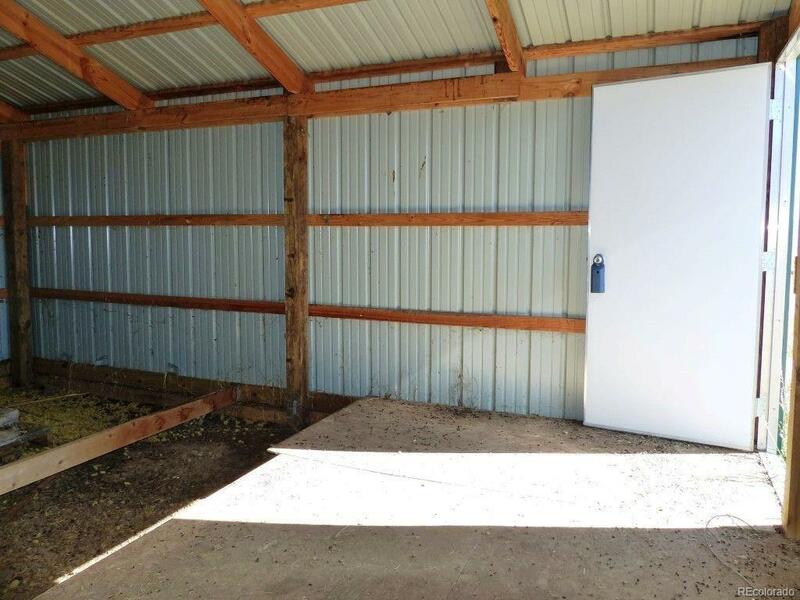 Use the outbuilding for your barn or equipment. Ula Ditch runs in the Springtime near the outbuilding for great seasonal live water.